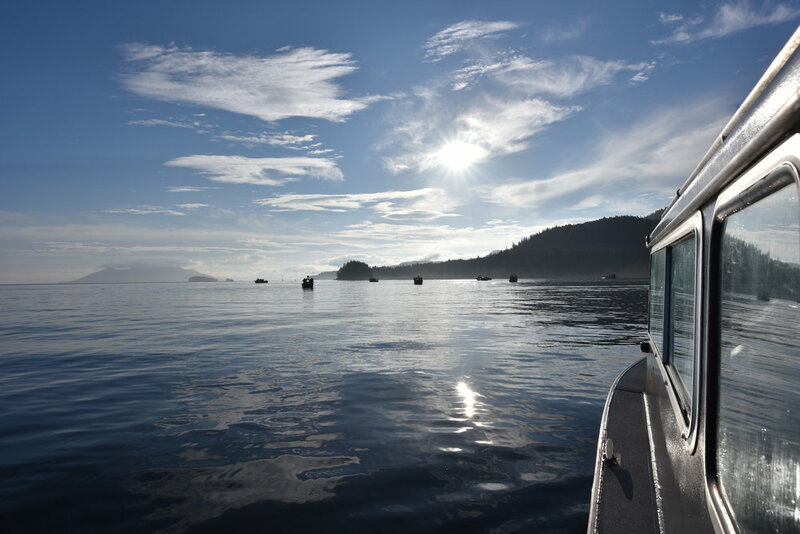 Southeast Alaska has one of the most abundant food sources in the world. There are many seasons when different species of fish swarm the local waters. This is an excellent food source for animals, so naturally lots of other animals follow the fish. 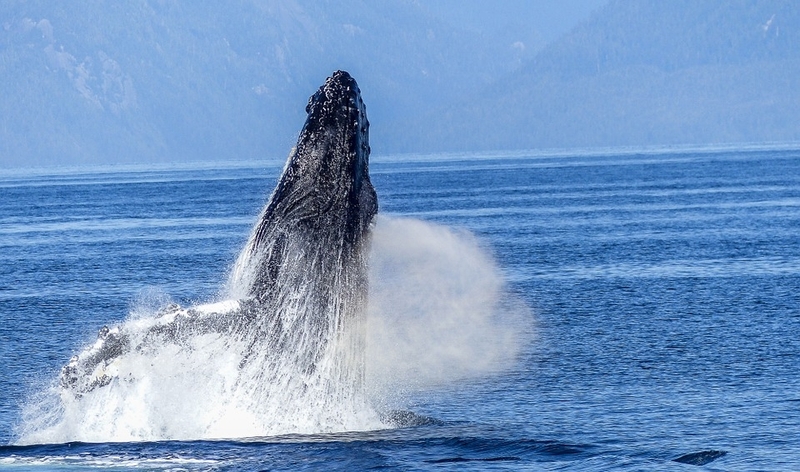 When you are up here, it is not uncommon to see Humpback whales, Killer whales, Sea Lions, Seals, Black Bears, Eagles, and many other species of animals. Some of our guests have even caught birds while fishing. No matter what the circumstances, we believe that our guests have a very strong chance of seeing some of the local wildlife. Being on the edge of the coastline can feel like the edge of the world. 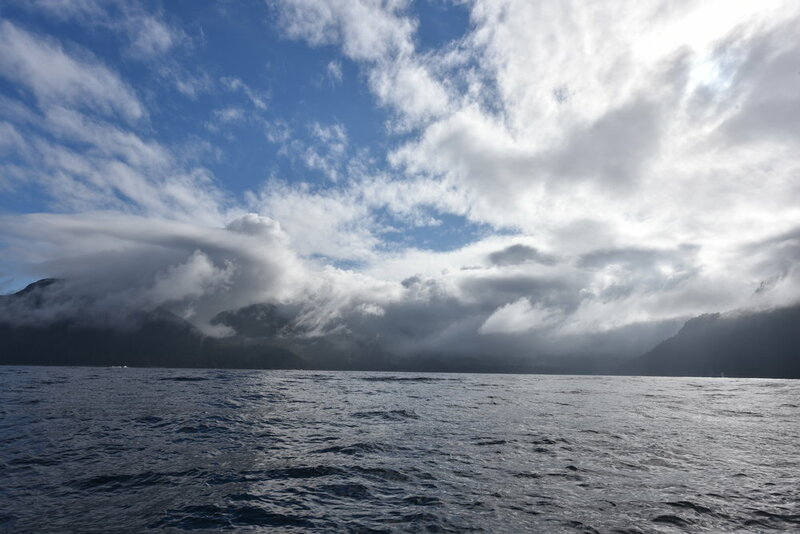 Our guides will take you to the open ocean to have the best chance of catching the biggest fish. The next stop would be on the opposite side of the pacific rim. Being on the edge, the weather can fluctuate very quickly and powerfully. Because of this incredible force, the landscape gets shaped in a beautiful way. We only hope that you appreciate it as much as we do.